Does your student know that the very gift of breath is the result of the oxygen that trees and plants put into the air? 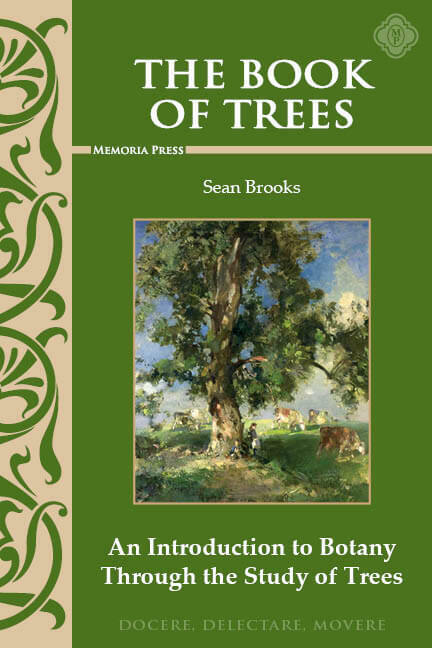 Or that trees and plants provide the means of sustenance for all life on earth? 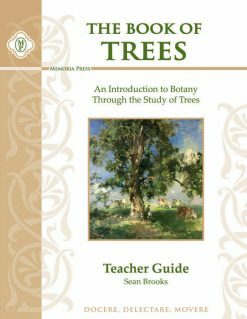 Our new Trees Reader, along with a student workbook and teacher key, will teach your student both plant morphology and taxonomy (the different parts and different kinds of plants), as well as photosynthesis and respiration. 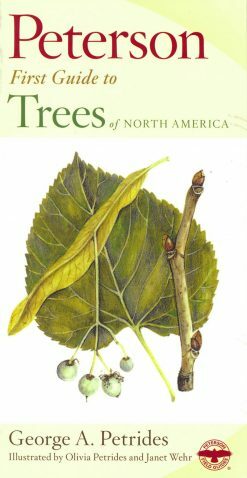 Other chapters cover flowers and fruits. 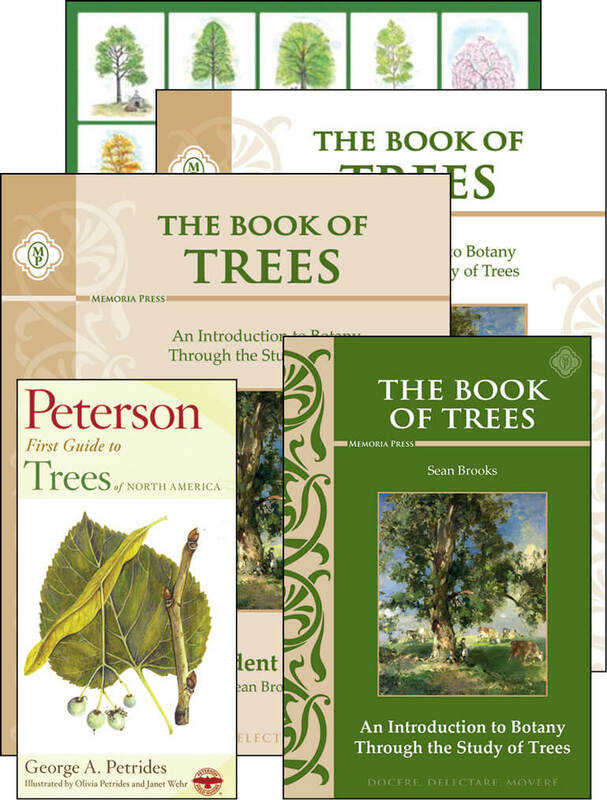 The Set includes The Book of Trees, the Student Book, the Teacher Guide, The Tree Book For Kids and Their Grown-ups, and the Peterson First Guide to Trees of North America. 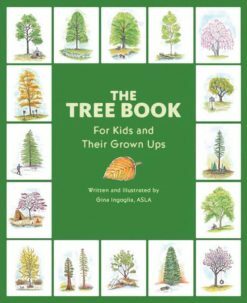 Need Lesson Plans for The Book of Trees?